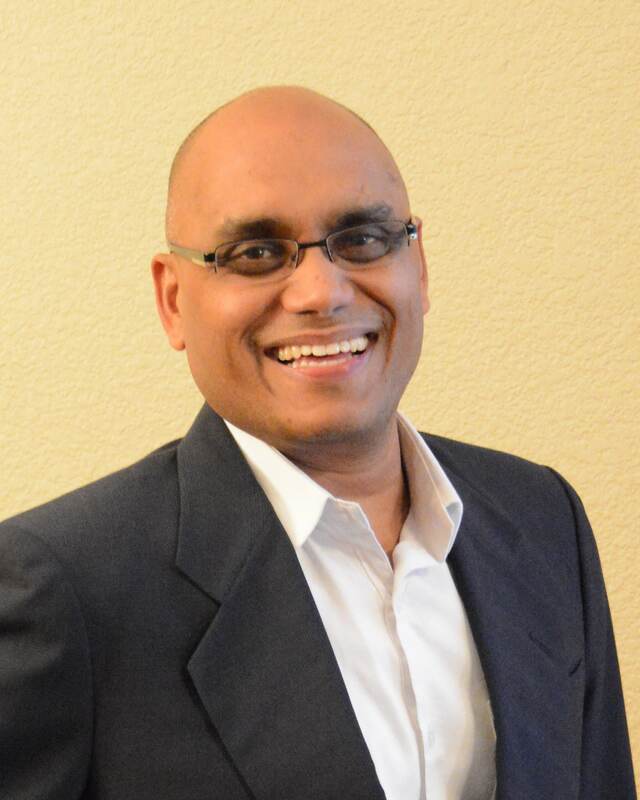 Master Data Management (MDM) as a practice has been around for at least a decade but still there is plenty of confusion about what it means and why it is important. 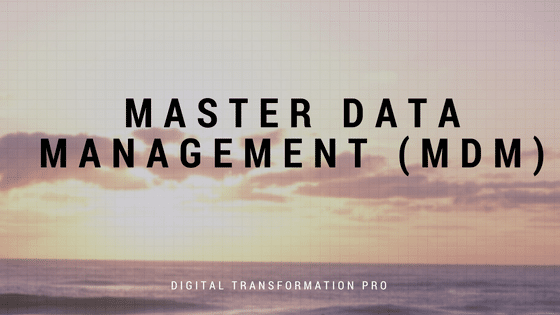 It is important to get grounded on what is Master Data and what is Master Data Management (MDM) before we dig into why it is important. Our first exposure to master data is from Roger Wolter & Kirk Haselden (both from Microsoft) 2006 article on Master Data Management. You can still find this article on MSDN at this location. Roger and Kirk defined MDM as “the technology, tools, and processes required to create and maintain consistent and accurate lists of master data.” Even though this definition emphasized technology & tools, its does call out ‘consistent & accurate lists’ which we think is important part of the definition. This definition evolved over the years and we’ll highlight some recent ones to get an idea of where it stands today. SearchDataManagement.Com defines it as “Master data management (MDM) is a comprehensive method of enabling an enterprise to link all of its critical data to one file, called a master file, that provides a common point of reference.” Gartner on the other hand defines it as “a technology-enabled discipline in which business and IT work together to ensure the uniformity, accuracy, stewardship, semantic consistency and accountability of the enterprise’s official shared master data assets. Master data is the consistent and uniform set of identifiers and extended attributes that describes the core entities of the enterprise including customers, prospects, citizens, suppliers, sites, hierarchies and chart of accounts.” Gartner’s comprehensive definition addresses both master data as well as MDM. Both definitions point out that MDM is about “common point of reference” and “consistent and uniform set of data”. Looking at some other definitions, TDWI states that “Master data management (MDM) is the practice of acquiring, improving, and sharing master data. MDM involves creating consistent defini­tions of business entities via integration techniques across multiple internal IT systems and often to partners or customers.” MDM Institute on the other hand defines it as “The authoritative, reliable foundation for data used across many applications and constituencies with the goal to provide a single view of the truth no matter where it lies.” MDM institute brings a new ‘single view of the truth”. Finally, DAMA Association’s Data Management Body of Knowledge (DMBoK) states that “Master Data Management is control over master data values to enables consistent, shared, contextual use across systems, of the most accurate, timely, and relevant version of truth about essential business entities.” This definition also emphasizes ‘consistent’ and ‘truth’ as critical elements of MDM. To learn more on MDM, check our training section on Data Management.